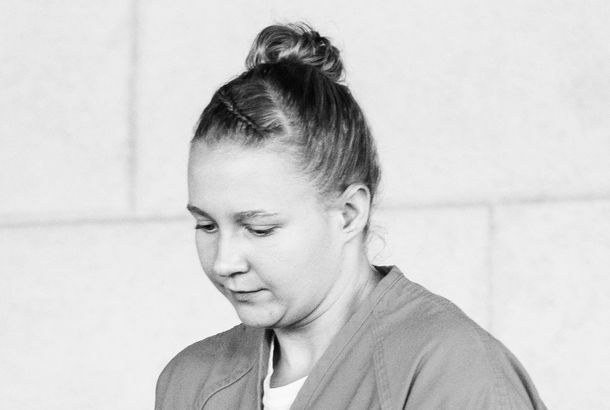 NSA Leaker Reality Winner Sentenced to 63 Months in PrisonIt’s the longest sentence ever given for leaking government secrets to the media. NSA Leaker Reality Winner Pleads Guilty, Faces 5 Years in PrisonWinner is one of the first people prosecuted for leaking by the Trump administration. 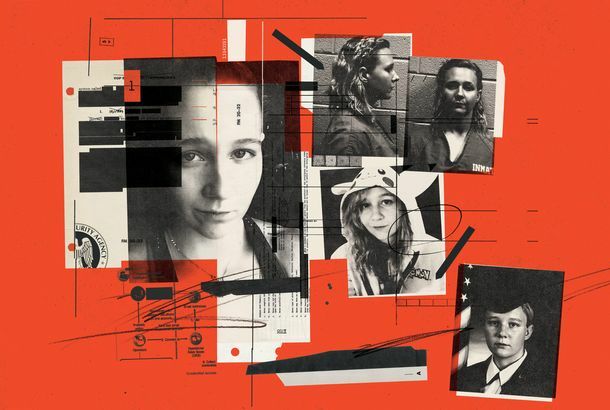 Alleged Leaker Reality Winner Pleads Not Guilty, Is Denied BailProsecutors claim she wrote, “I want to burn the White House down” in a notebook, and may have leaked other documents. Alleged Russia-Hacking-Report Leaker Reality Winner to Plead Not GuiltyShe’s hoping to be released on bond, but her family said they’re worried the Trump administration will make an example of her. What We Know About Alleged Russia-Hacking-Report Leaker Reality WinnerThe intelligence contractor, a 25-year-old Air Force veteran, is accused of mailing a classified report on Russia’s election meddling to a reporter.